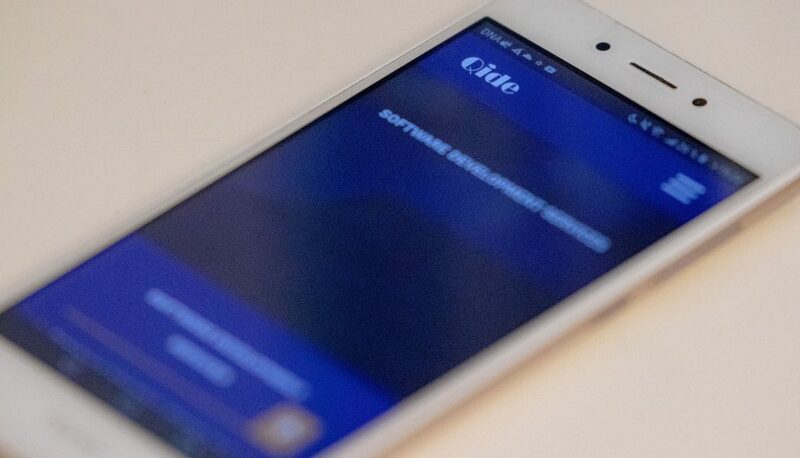 Qide’s doors are open for customers outside Finland and Sweden as well! From the very beginning of the road of our company we have been thinking not only to serve customers in Finland and Sweden but also outside our home bases. The digital environment we are living is dynamic and knows no borders. Most of our active workers are at the moment in Kyrgyzstan. We have a lot of good quality developer reserves waiting also in Tajikistan, Vietnam and Armenia. In Kyrgyzstan we focus on website development and especially native android mobile applications including the server side where necessary. In Vietnam and Armenia our employees have expertise mostly in GIS works and we are happy to subcontract according to your needs or rent you our workers when it is most convenient for your needs. Our Tajikistan group focuses in database and web portal works. By combining all our experts in different locations we have the ability to provide our customers with dynamic groups of developers for almost every need.